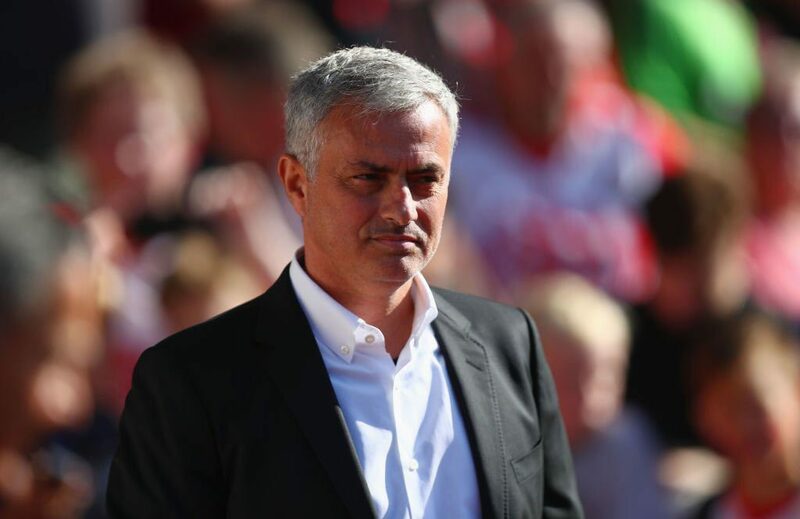 Manchester United won their fifth game from six to start the 2017-18 Premier League season, coming away with a 1-0 victory at Southampton today. Romelu Lukaku scored the game’s only goal in the first half after good work from Ashley Young down the left wing. We were on the back foot for the entirety of the second half, forcing only one save out of Fraser Forster after the break. Southampton finished the game with 61% of the possession. “We did what many teams in the Premier League do for 90 minutes, which was play with five defenders at the back. “Romelu Lukaku’s work is so important for us. He scored his goal and worked hard like everybody else. Jose Mourinho was sent to the stands by referee Craig Pawson in stoppage time. Manchester City’s 5-0 thrashing of Crystal Palace means that we are only below Pep Guardiola’s side on goal difference, whilst maintaining our three point lead over Chelsea who are third. We are at CSKA Moscow in the Champions League on Wednesday before hosting Crystal Palace ourselves in the Premier League next weekend.